John Watts is the founder and principal of the Watts Law Office and is dedicated to providing legal services to seniors, the disabled, and to veterans and their families. He is admitted to the Connecticut and Florida Bars and is a member of a number of professional organizations, including the Connecticut and Florida Chapters of the National Academy of Elder Law Attorneys. John is also an Accredited VA Planning Attorney. In addition to an MBA and a Juris Doctor, attorney Watts has advanced legal degrees in elder law as well as trust and estate planning. John helps the elderly, the disabled, veterans, and their families identify eligibility for state and federal benefit and support programs, make informed choices about their options and quality of life issues, and understand and exercise their rights. 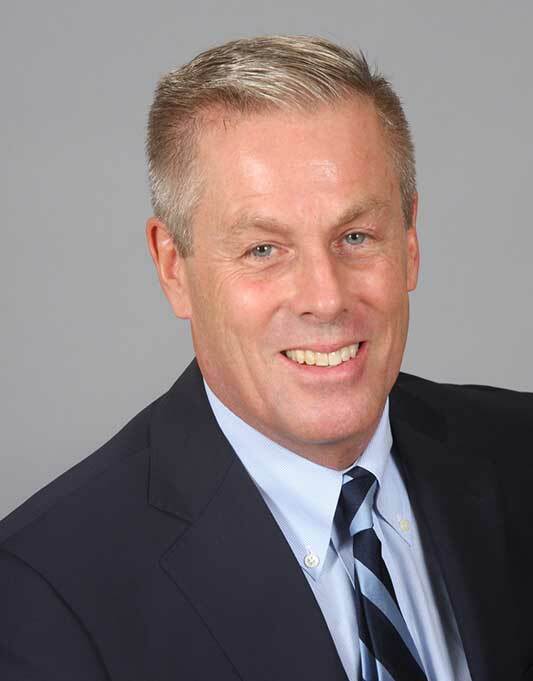 Attorney Watts is a member of the Board of Directors of the Eastern Connecticut Area Agency on Aging, Inc. which is known as Senior Resources Agency on Aging. Senior Resources is a private non-profit foundation established in 1976 to enhance the quality of life of seniors and is authorized by the Older Americans Act of 1966 and the General Statutes of Connecticut. It is one of five area agencies in Connecticut and its service area covers 56 towns located in New London County, Middlesex County, Windham County, and a portion of Tolland County. John Watts is also a speaker and gives presentations to seniors, the disabled, and veterans on wealth transfer, estate planning, and veterans pension planning.